This innovative social and cultural history explores the daily lives of the lowest echelons in president Porfirio Díaz’s army through the decades leading up to the 1910 Revolution. 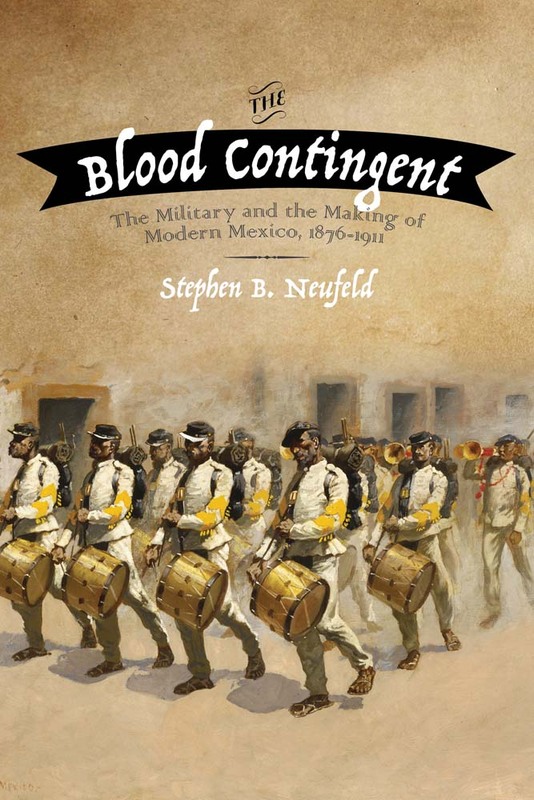 The author shows how life in the barracks—not just combat and drill but also leisure, vice, and intimacy—reveals the basic power relations that made Mexico into a modern society. The Porfirian regime sought to control and direct violence, to impose scientific hygiene and patriotic zeal, and to build an army to rival that of the European powers. The barracks community enacted these objectives in times of war or peace, but never perfectly, and never as expected. The fault lines within the process of creating the ideal army echoed the challenges of constructing an ideal society. This insightful history of life, love, and war in turn-of-the-century Mexico sheds useful light on the troubled state of the Mexican military more than a century later. Stephen B. Neufeld is an associate professor of history at California State University, Fullerton. In addition to publishing a number of essays on Mexican military history, his most recent work is as coeditor and contributor for Mexico in Verse: A History of Music, Rhyme, and Power.